How Do I Become a K-Nonimmigrant as the Spouse or Child of a U.S. Citizen? 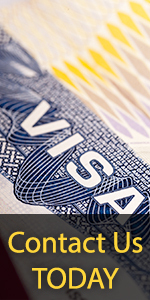 (K-3 and K-4 Visa Classifications)? How do I change my address while I am waiting for my receipt number?